Cruise prices dropped during the recession, but have since been edging back up. If you didn’t jump on board with cruise line rock bottom prices, you still can find a good deal by comparison shopping. There’s great variation in pricing, so you have to do some research to get the best deal, and to find the cruise that’s right for you. You can research cruise options at sites such as Cruisemates.com or AllThingsCruise.com. 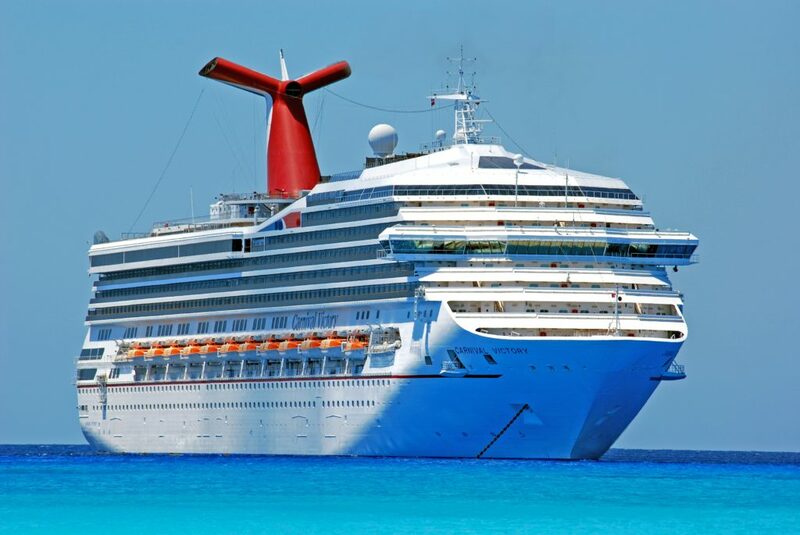 Mainstream cruise lines that have very large ships that carry thousands of passengers are the least expensive. If you’re a first-time cruiser, you may want to try one of these. You also can find deals on upscale cruise lines. These usually come in the form of incentives like free airfare and shore excursions, complimentary liquor, or cabin credits to use for onboard services. Not all menu items are free. Be sure to order the ones that are. Food purchased outside of dining rooms—by the pool or from room service, for example—may not be free. Make sure your travel companions understand this. Consider buying a drinks package and an Internet service package. It’s usually cheaper than paying as you go. Most important, relax and enjoy yourself—that’s priceless.